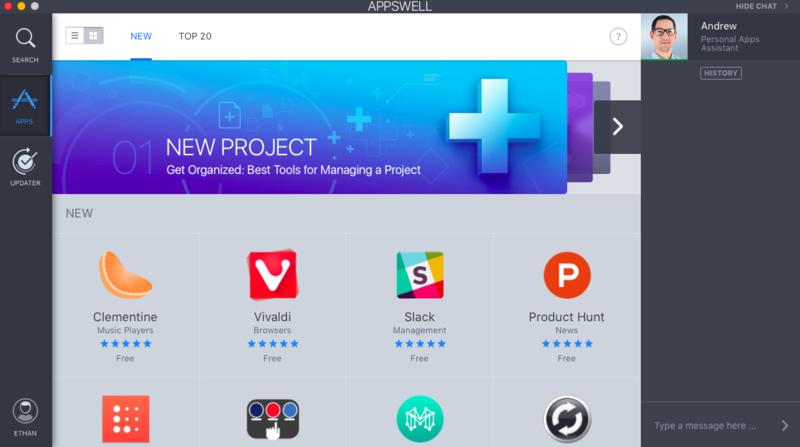 Ebonmedia Corp., a technology company, announces the launch of its new product called Appswell (https://appswellstore.com/), a marketplace of Mac software that can be discovered and downloaded with live expert advice. The distinct feature of Appswell is “Apps Personal Assistant”, a built-in 24/7 support service. A team of Mac software experts behind it guide the users through the content of the store and help to find the most suitable app. At the same time, ongoing selections and professional software reviews become a cherry on top of making the most appropriate choice. 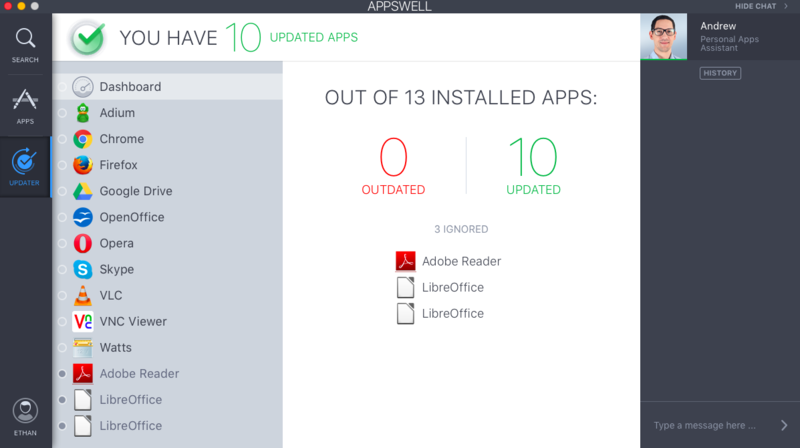 “Appswell is kind of new way to deal with apps for your Mac. We believe that with human expert advice, discovering apps will be much more exciting and efficient experience than searching by yourself. Our main goal is to improve the way people interact with the sophisticated world of software. And I’m positive that by creating Appswell, we are one step closer to changing it for good,” says Eli Bondariev, CEO of Ebonmedia Corp.
Appswell is developed by Ebonmedia Corp., a technology company that focuses on software development, usability, design, and product management. Ebonmedia Corp. was founded in 2014 with the office in Central Europe. Visit https://appswellstore.com/ to get more information or to download an application. Discover great apps with expert adviceImagine that you enter a store and are greeted by a personal assistant who helps you choose the needed item. We do the same. In our store a personal assistant will help you choose a required app, offer several options, and guide you towards the best. Seeking for a perfect app?Chat with an expert. Having troubles with your software? Chat with an expert. Feeling confused about technical issues? You know what to do. Two heads are better than one, right? 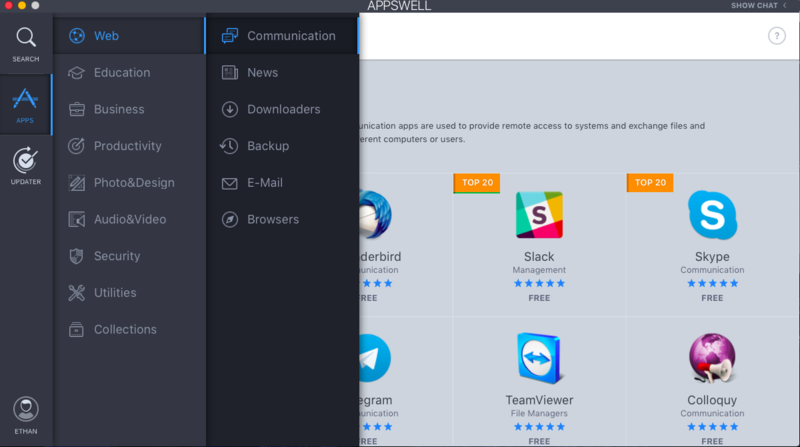 Update your apps in a clickStay tuned to the latest versions of your apps. Always. Use the “Updater” feature and you’ll never miss what’s hot right now. Get on boardNo more time will be wasted on searching for and studying the apps in the Internet. Do all of this in one place. Minimum time, maximum efficiency.